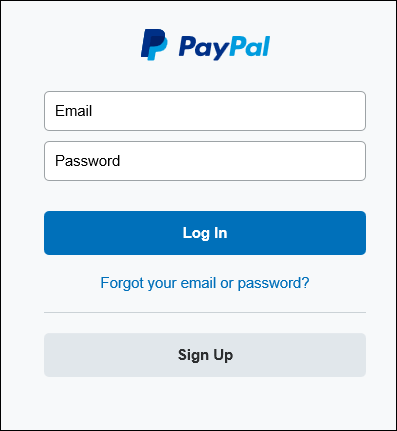 Want to make it easy for anyone to send you money using PayPal? Then go get your own custom PayPal URL now. Here’s how to set one up. 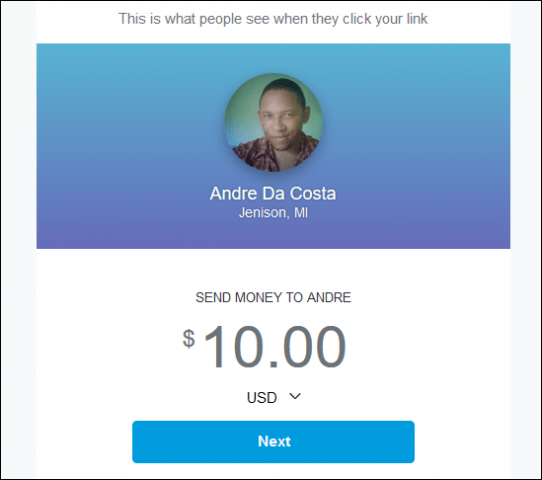 Want to make it easy for anyone to send you money using PayPal? Then get your own custom PayPal URL now. 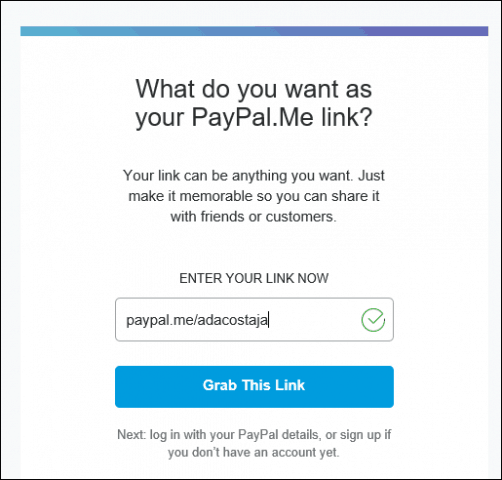 The new PayPal custom URL gives you a direct link to share with anyone. All they have to do is visit your page, enter an amount and send you funds with minimal setup. Getting your custom link is easy. To set up your address, head to https://www.paypal.me/. Enter a unique handle and the service will check if the name is already in use. If it’s ready to go, sign into your PayPal account. That’s it; you are now set up. Now you can post your link on your website, share with friends on Facebook, Twitter, text it, or share it in an email. Also, your URL has some nifty time-saving options, you can append the amount you want to send with the URL. So if you want to send $25, just type the following: PayPal.Me/adacostajm/25. The PayPal Me service is supported in 18 countries, and you can use it on any mobile device. If you care about having a unique vanity URL, make sure you grab yours now; I experienced a bit of a hiccup choosing mine while preparing this article so you’ll want to hurry.